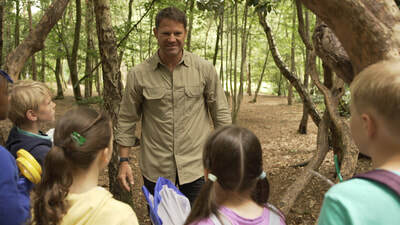 Branded video production and videography services for an online entertainment series. 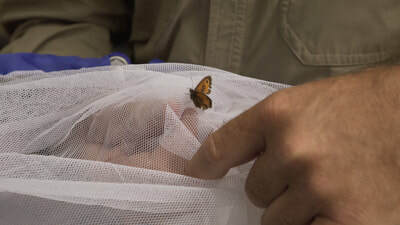 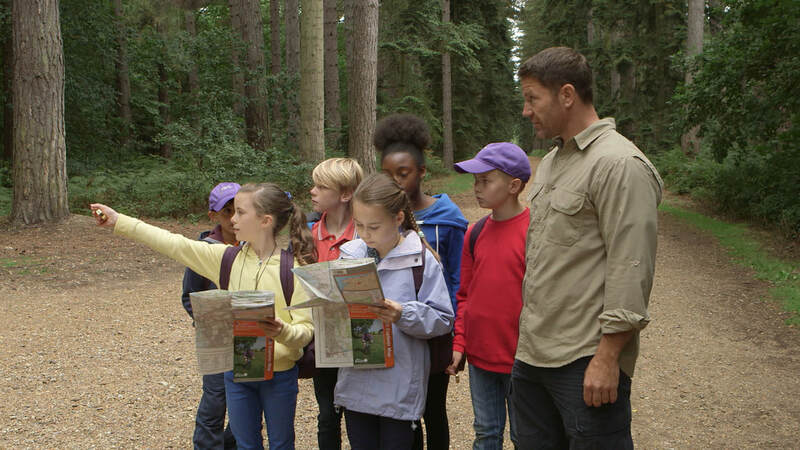 A 5-video branded content series featuring international adventurer Steve Backshall and the Brave Bones Club. PR agency Cirkle and Kerry Foods commissioned us to create a 5-video branded content series all about getting outdoors and enjoying nature. 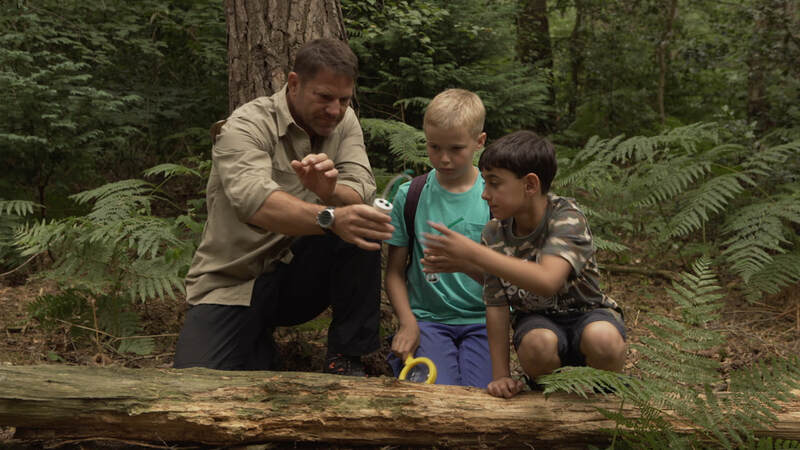 ​Steve Backshall takes a group of competition-winning children out into the wild to make a series of exciting discoveries and learn new skills; from bug-bothering to treasure hunting and building super-shelters!